Most Tours Launch from Canal behind Matanzas on the Bay. Take the Trolley or the Free Tram to Nervous Nellie’s. By car, find paid parking is under the Matanzas Pass Bridge. 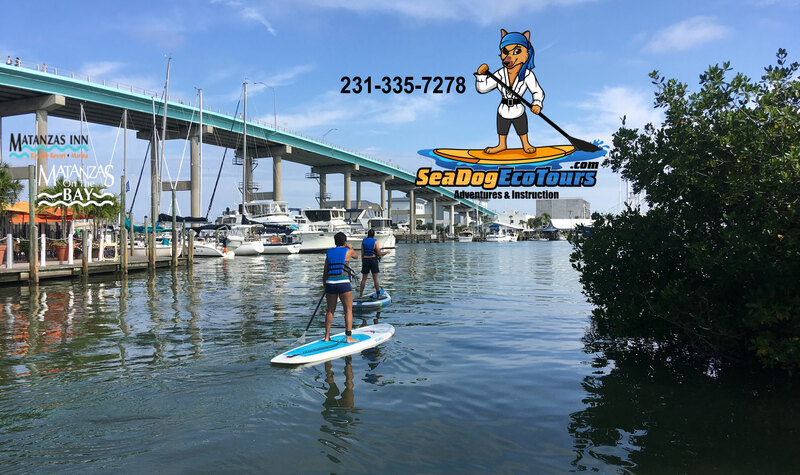 Sea Dog Eco Tours offers Stand Up Paddleboard Adventures and Eco Tours,Paddleboard Fitness Classes, SUP Yoga and Paddle Board Instruction in the Fort Myers Beach Area. 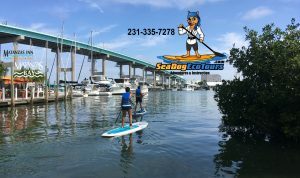 Our Sister company, Sea Dog Paddle LLC, offers SUP tours around the World. The next trip is Fiji! 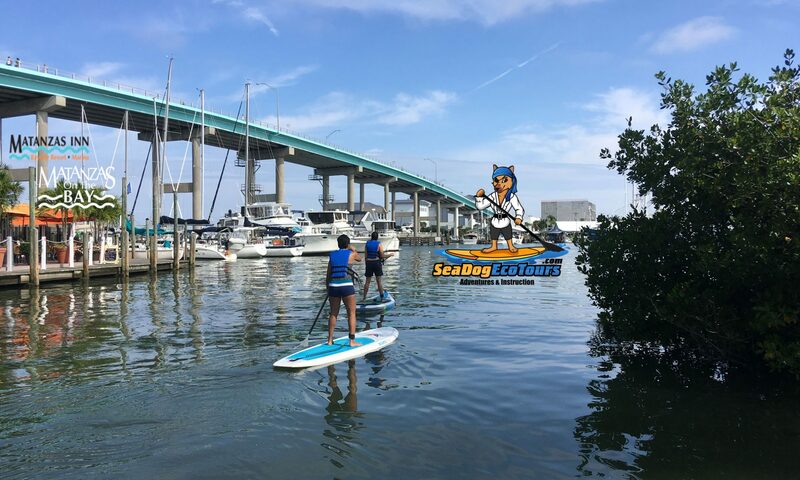 Visit the Sea Dog Paddle LLC website to find out more.